Summer is right around the corner and it’s time to prep for that summer bod! Yes, we’re all about healthy eating but we’re never down for restrictive diets or cleanses. So we rounded up a few delicious, guilt-free snacks that are healthy and taste just as good as fries and pizza. These aren’t your ordinary chips. 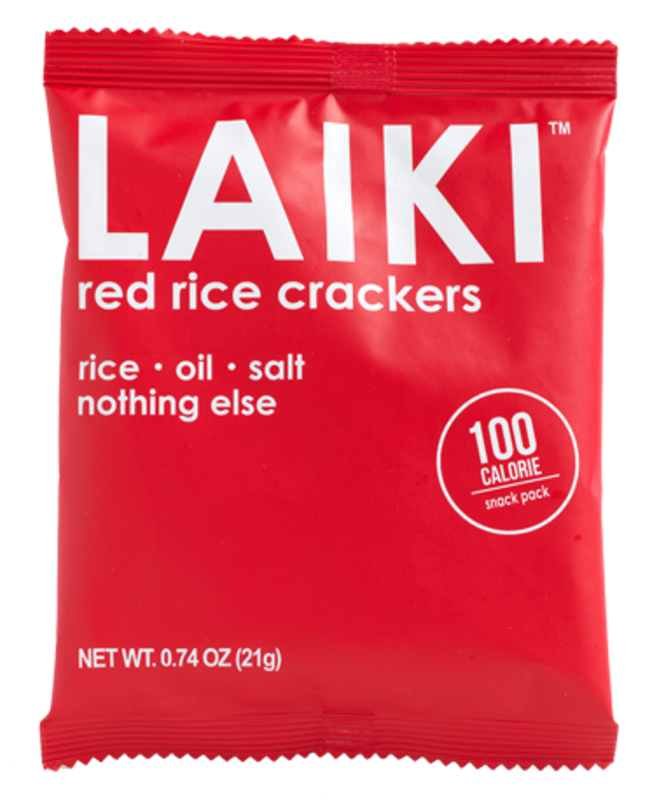 Laiki Rice Crackers are made with so little ingredients, yet they taste so delicious. They’re also wholegrain, gluten-free, vegan, and non GMO — healthy snacking was never this easy! Some studies show that eating dairy leads to a slimmer waist. So if you weren’t consuming dairy before, start adding it into your summer diet! 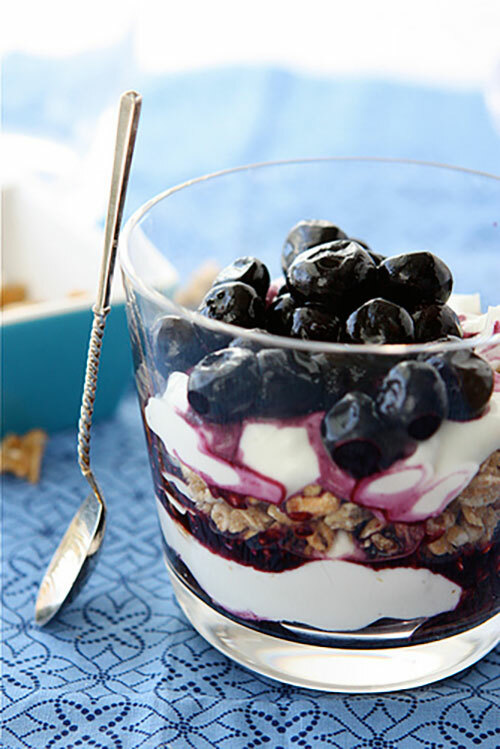 Layer a delicious parfait with non-fat Greek yogurt and blueberries. If you want a crunch, add a delicious no-sugar granola! 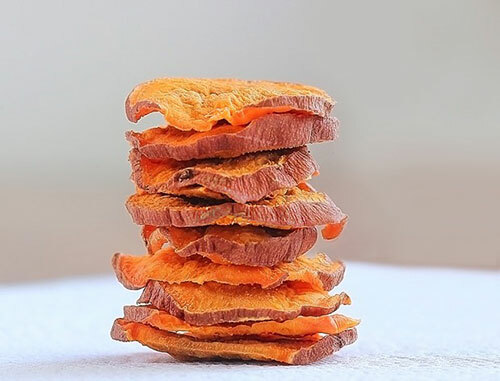 This simple snack is so delicious and easy to make. 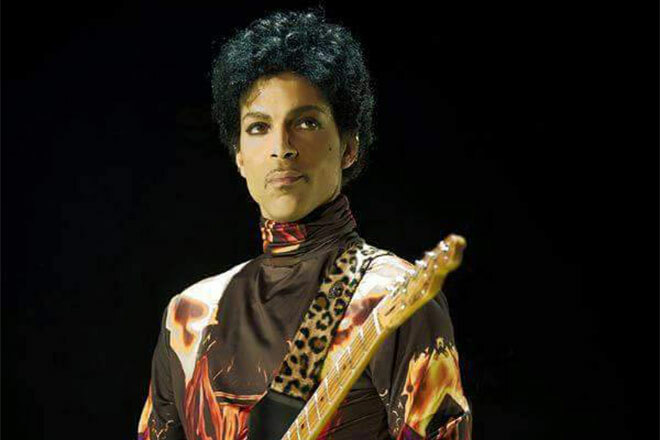 Take a few sweet potatoes and chop thin slivers. Then drizzle with your choice of coconut or olive oil and bake in the oven! Top it off with sea salt and your favorite seasonings — and you’ve got yourself skinny potato chips. We love hearty snacks that hold us over for hours and this quesadilla will certainly do the trick! 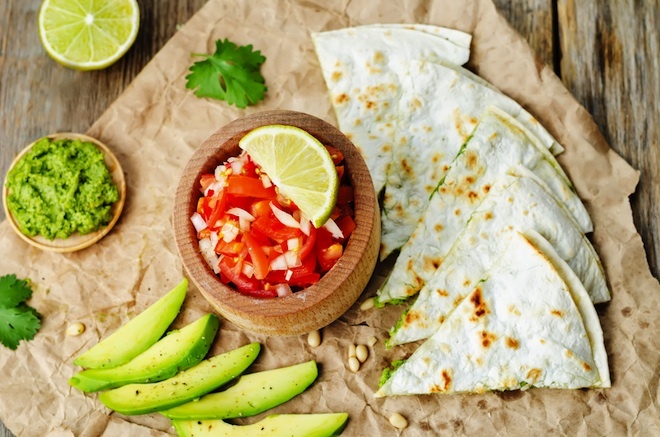 Pair your favorite low fat cheese with slices of avocado and melt it all in between a sprouted grain tortilla. Then top with pico de gallo and pair with a skinny margarita… Hey, sometimes you just gotta have a cocktail with your healthy snacks! 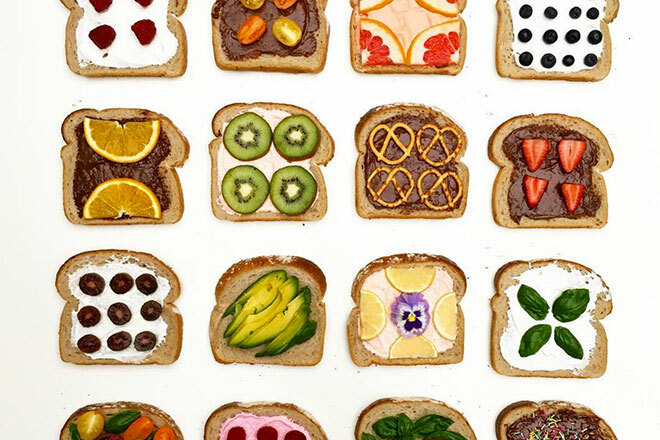 When you need that burst of energy in the middle of the afternoon, we always opt for peanut butter toast. Our favorite way to make it? 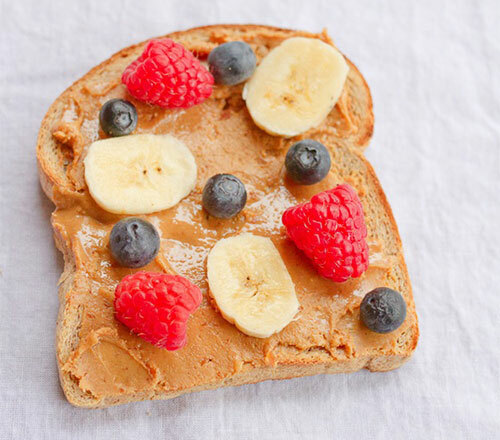 We take sprouted grain bread, add a thick slab of peanut butter, and top it off with sliced fruit. Yum! Now that summer is around the corner, we love snacks that can help cool us down. 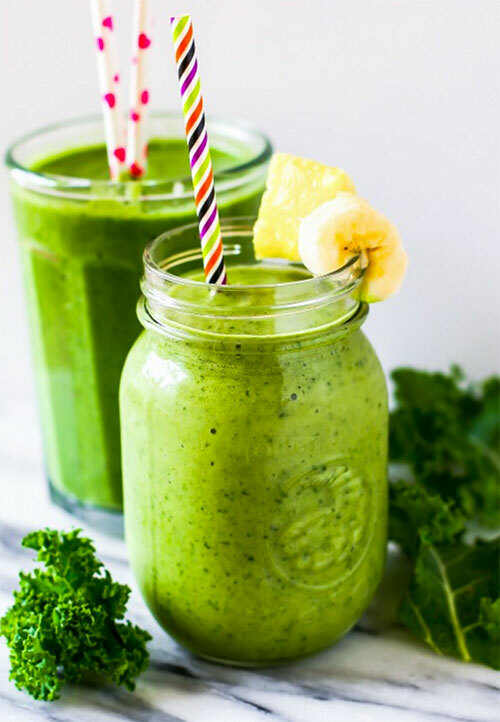 Green smoothies are a trend that we know will never go out of style. Blend your favorite fruits, greens, and juices, and you have yourself a delicious beverage that will keep you full, and slim you down! What are some of your fave guilt-free snacks? Let us know in the comments below!